Capacity 2400 to 3000 Pcs/Hr. 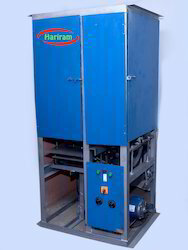 Capacity (dona per day) 1400 -1600 Pcs./HR. We are counted amongst the foremost manufacturer, trader, distributor, wholesaler, and supplier of different kinds of Disposable Bowl Making Machine. 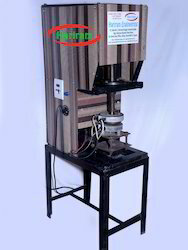 Manufactured from supreme quality components, this Bowl making machine is checked on various quality parameters in order to deliver a flawless range. 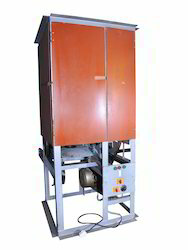 Additionally, this Bowl making machine is very easy to operate and require less maintenance. 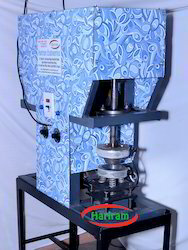 This Bowl making machine is offered at reasonable price to the customers. 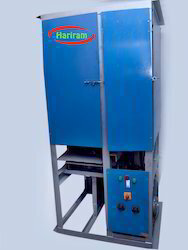 Our firm has gained recognition in offering a wide range of Paper Bowl Making Machine which is use for making paper bowl, manufactured from supreme quality components, this Bowl making machine is checked on various quality parameters in order to deliver a flawless range. 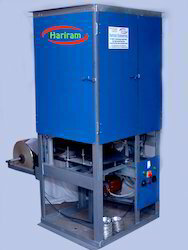 Additionally, this Bowl making machine is very easy to operate and require less maintenance. 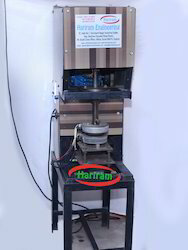 This Bowl making machine is offered at reasonable price to the customers. 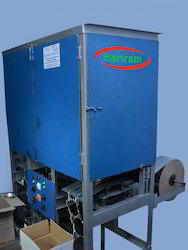 Looking for Semi Paper Bowl Making Machine ?